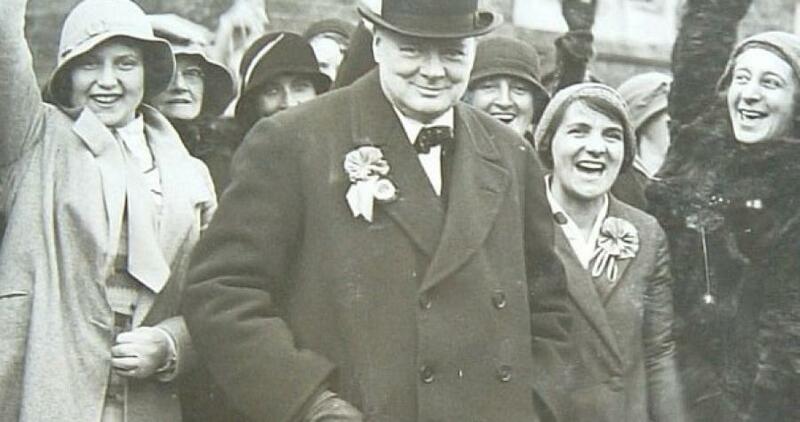 Discover more about Sir Winston Churchill's life at Blenheim Palace. 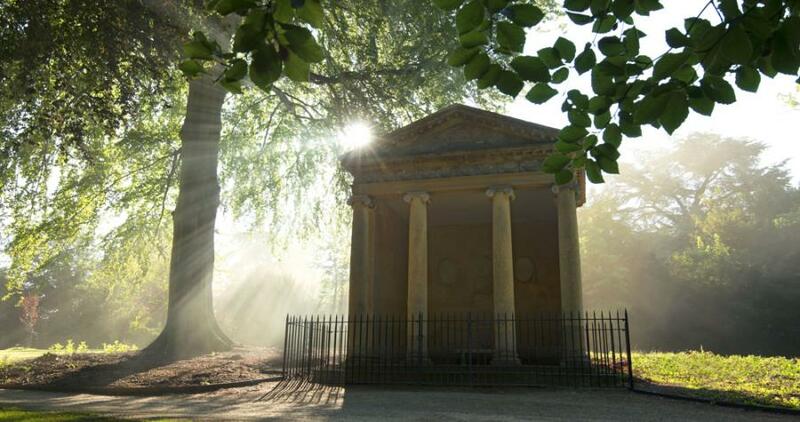 Explore our newly reinvigorated permanent Churchill exhibition, visit the Memorial Garden and 'Walk in Churchill's Footsteps' with our new trail, discovering where Sir Winston Churchill's most cherished places including the spot where he proposed to Clementine Hozier. Discover more about Sir Winston Churchill and the 1st Duke of Marlborough with the Churchill's Destiny exhibition. 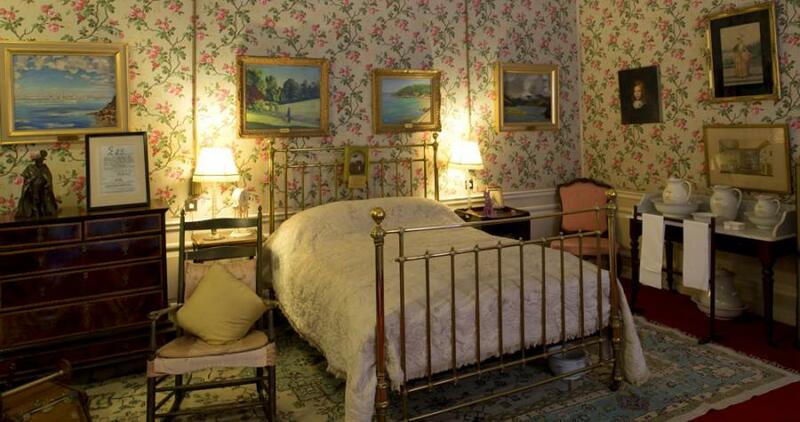 Sir Winston Churchill was born on 30th November 1874 here at Blenheim Palace in Woodstock, Oxfordshire. Son of Lord Randolph Churchill and Jennie Jerome. 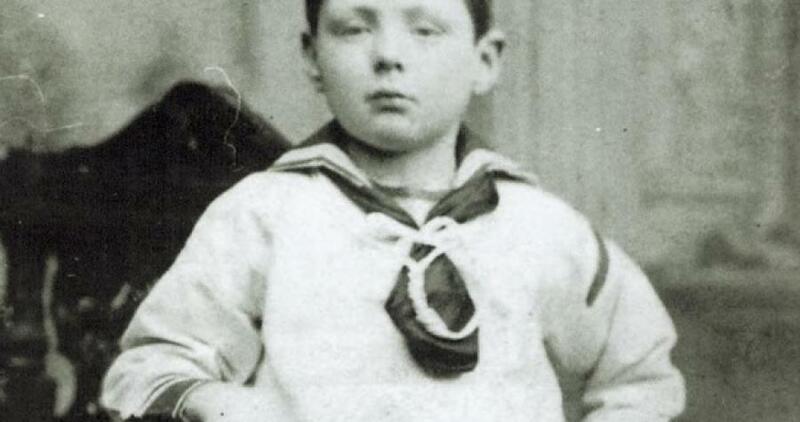 30th November 1874 Born at Blenheim Palace in Woodstock, Oxfordshire. 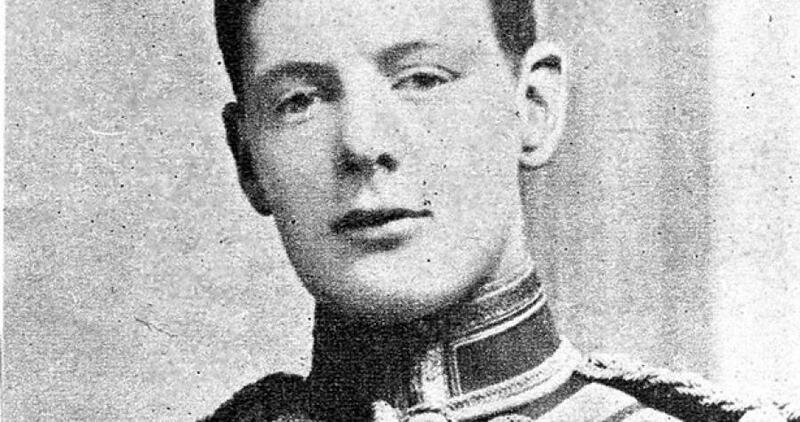 Son of Lord Randolph Churchill and Jennie Jerome. 24th January 1895 Lord Randolph Churchill dies (Sir Winston Churchill's father). 24th January 1895 Commisioned into the 4th Hussars, a cavalry regiment of the British Army. Proposes to Clementine Hozier in the Temple of Diana, Blenheim Palace. "Blood, Toil, Tears and Sweat..."
13th May 1940 Winston Churchill is appointed Prime Minister and delivers his first speech to the House of Commons. "We shall fight on the beaches..."
4th June 1940 Winston Churchill's second famous WWII speech was given to the House of Commons. In this speech, he spoke of the great military disaster that was Dunkirk and warned of the expected invasion by Nazi Germany. "This was their finest hour..."
"Never was so much owed by so many to so few..."
20th August 1940 This speech referred to the ongoing efforts of the Royal Air Force pilots who were at the time fighting the Battle of Britain, the pivotal air battle between the German Luftwaffe and Britain’s RAF. 8th May 1945 Victory in Europe Day, also known as VE Day, marked the formal acceptance by the allied forces of Nazi Germany's unconditional surrender of its armed forces. 24th January 1965 Dies at the age of 90 and is buried at St Martin’s Churchyard in Bladon, Oxfordshire, within sight of Blenheim Palace.